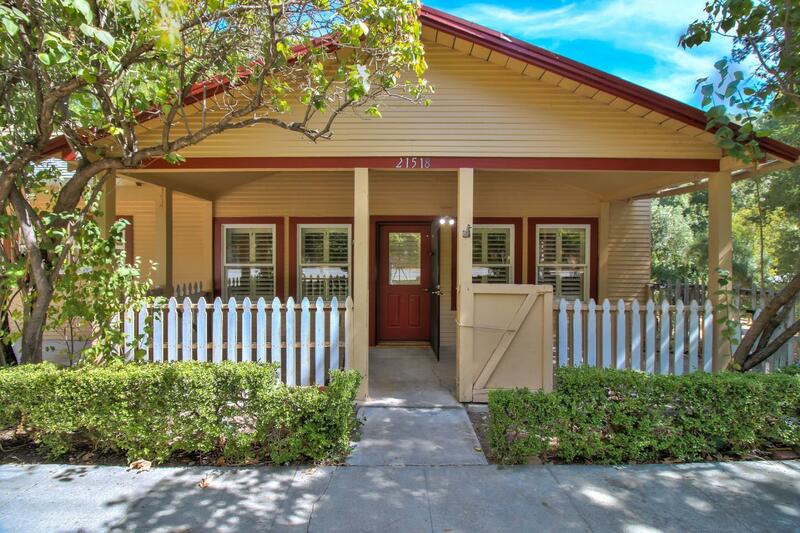 AMAZING POTENTIAL - If only Chip & Joanna lived in New Almaden! I will call this the "shiplap" house. Amazing Character in this older 2208 sq. ft. 1937 year old home. Nestled on almost 3/4 of an acre of land attaching itself to a serene setting near the creek. Why live in the city when you can find your peace and comfort in the country. Only minutes to Silicon Valley and some of the best schools in the area. Don't miss a chance to make this home yours! With a little vision and hard work this surely is a treasured find!